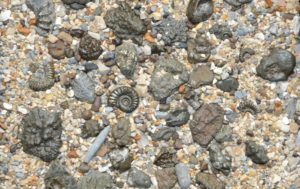 High quality, original gifts from the heart of the Jurassic Coast. We are a group of friends living by the coast in beautiful Charmouth all of whom are passionate artists and makers. As a creative collective we design, handmake, paint, sew, photograph and knit. Our made items are unique, stylish and highly individual. We source select vintage and pre-loved items such as jewellery, homewares and silk scarves as well as upcycle items of furniture giving them a new lease of life. 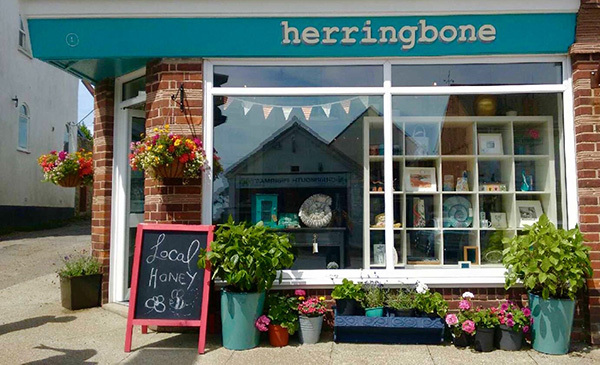 Herringbone is run as a co-operative whose aim is to support the local community and economy by providing an outlet for many more artisists and makers in the area.